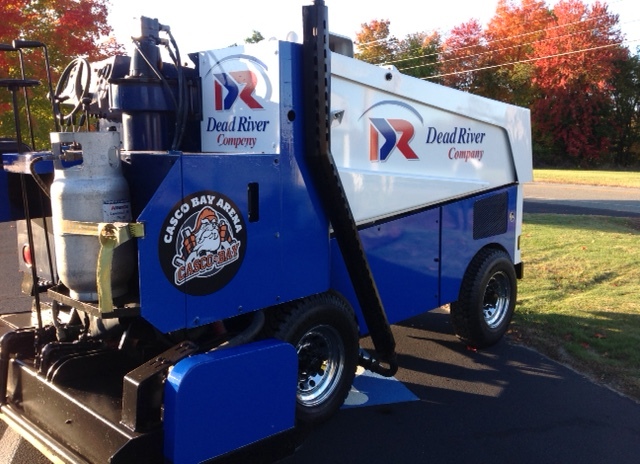 Dead River Company, along with Norman, Hanson & DeTroy, and Bangor Savings Bank is one of our Keystone Supporters that have made construction of the Casco Bay Arena possible. When you do business with any of these firms, please make sure to thank them for their support of our Arena. 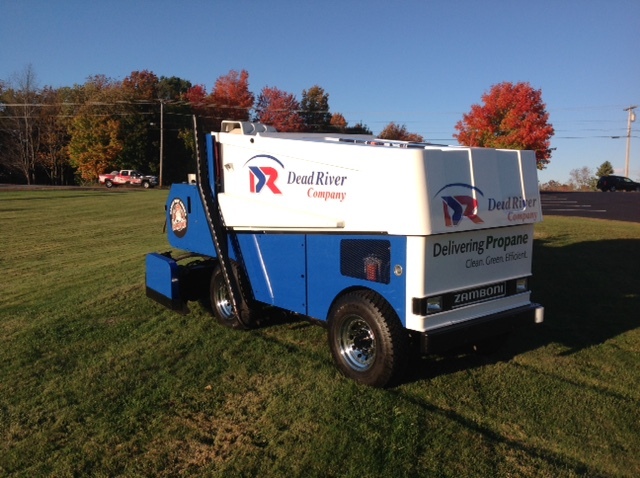 In addition to sponsoring and powering our Zamboni, Dead River also supplies all of our hot water and heating needs with green, efficient propane. 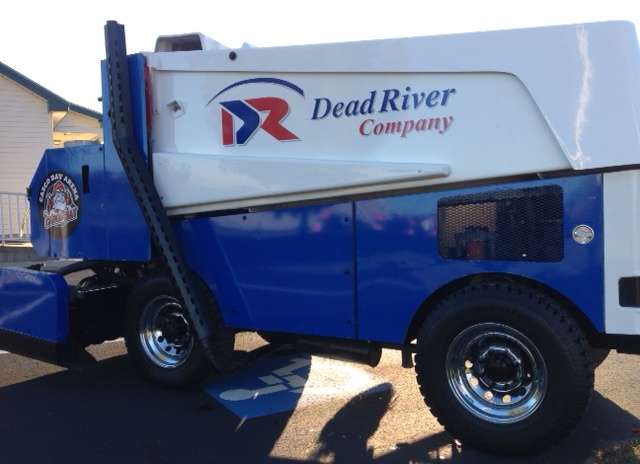 Thank you again to Dead River–a Maine company supporting our young hockey players. We also want to thank Kevin Kaserman and his family for all their hard work transporting, storing, and sprucing up the Zamboni.